Amazon’s surprise hardware event in Seattle today revealed a lot of new Alexa-powered devices, but it’s the Fire TV Recast that will be of most interest to a lot of users. It’s a new companion DVR that lets you watch, record, and replay free over-the-air TV programming on the Fire TV, Echo Show, and on compatible Fire tablet, iOS, and Android devices. Place the Fire TV Recast and a HDTV antenna -- sold separately it probably won't surprise you to know -- anywhere in your house, and all of your compatible devices will automatically connect, giving you immediate access to local over-the-air TV programming. Available in two models, Fire TV Recast allows you to record up to four shows at once, and stream to any two compatible devices at a time. "We are focused on making Fire TV an easy way to watch all the entertainment you love, whether it’s through streaming video services, cable and satellite providers, or even local broadcast stations," said Marc Whitten, Vice President of Amazon Fire TV. "Now with Fire TV Recast, we’ve made it simpler to find, watch, and record live over-the-air TV at home and on your mobile devices." Mobile streaming for Fire TV Recast is available on all compatible mobile devices with no extra monthly charges or subscription fees. Alexa on Fire TV or Echo Show lets you control Fire TV Recast with your voice. 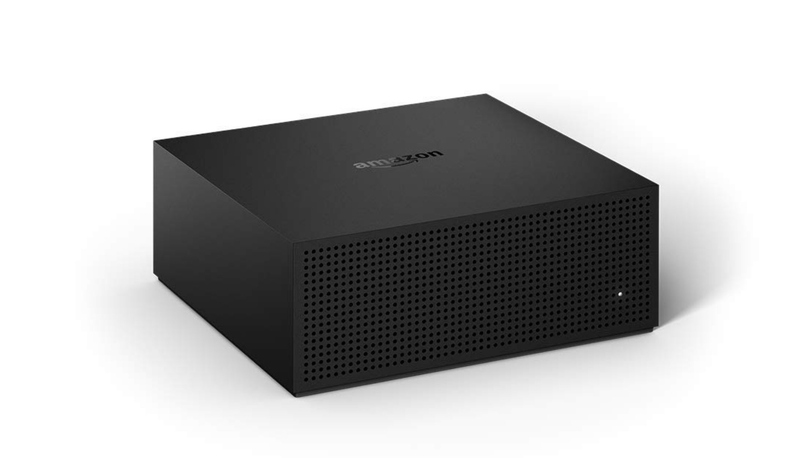 Fire TV Recast is available for pre-order in the United States beginning September 20 and will begin shipping on November 14. It is available in two models: a 2–tuner model with 500GB of storage that allows you to record up to 2 shows at once and holds up to 75 hours of HD programming for $229.99, and a 4–tuner model with 1TB of storage that allows you to record up to 4 shows at once and holds up to 150 hours of HD programming for $279.99.